A solid Online PR program can help to ensure online brand awareness, leading to market share gain and ultimately, customer acquisition. 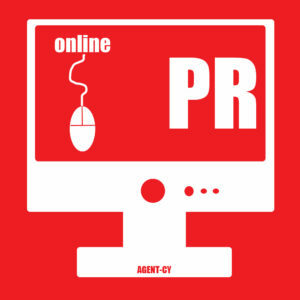 Agent-cy leads with its Online PR service. At the core of Agent-cy is Online PR, which is the key for businesses to achieve online brand development, online visibility and online community development. It also serves as the perfect online reputation management tool. Having flawless strategy and implementation is of paramount importance. While other agencies simply pour your money into PR, the strategy professionals at Agent-cy and our Online PR service ensure that your brand is delivered to an engaged audience at all times and that that audience takes action on your brand message. That is because creating and managing online PR campaigns is what we do best. We place your brand in online media and deliver great ROI by driving web traffic, increasing brand visibility and improving your rank on the Search Engine results page. Every Agent-cy client is treated as if they were our only client. This means providing direct executive attention and always doing a full Online PR due diligence and strategy prior to any execution of our programs. Any or all of the following elements may be included in your Agent-cy Online PR service. Program elements depend entirely on your specific PR needs and resources. Agent-cy’s Online PR Service delivers for both new online businesses in e-commerce, social networking and online publishing as well as new companies looking to use the web as their main marketing vehicle. We find, engage and connect with your online audience. We are waiting to help deliver your online brand to your online audience. 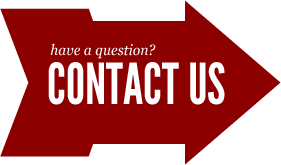 To get the top online PR experts working for you, contact us now for a free phone consult.